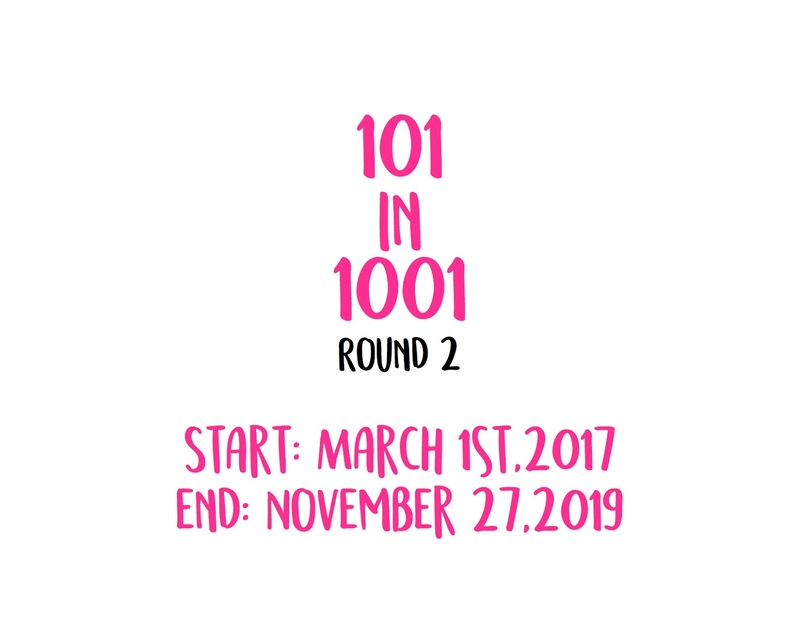 After my first 101 in 1001 where I completed some of the tasks I've always dreamed of in life, I am ready for a new one! Settle into my big girl apartment. Decorate a bookshelf full of my travel stuff and books. Find a couch or chaise lounge that I love. Figure out how to store my makeup in a more cute way! Find the perfect bookshelf for all of my treasures. IKEA Kallas for the win! Frame some of my travel souvenirs. Visit KW in Arizona. We are headed to London in May! Visit GW,OE, and KH in Washington D.C.
Visit BB in Cincinnati. Visiting at the End of March! Take an online coding class with a friend. Code School with J. Make a new friend in Italy. Laundry Mat Rebecca, coolest person ever! Create a new tradition with my high school friends. Create a new tradition with my college friends. Stay in a hostel somewhere in the world and make a new friend. Venice with Grace! Spend a day at a science museum with my little cousins. Spend a day at the spa with my mom. Spend a day with my dad in the city. Spend a day at the golfing range or gaming with my dad. Make a new type of cuisine with my mom. Spend a day with my grandpa, doing whatever he thinks would be fun. Get my extended family on my mom's side together once. Get my extended family on my dad's side together once. Do a closet purge before leaving for Italy. Done and Posted! Pack my clothes into two suitcases for 6 months! Seriously, so hard! Figure out the perfect work week travel capsule. - 3 pants, 3 tops, 1 sweater = best! Find a new black tie event worthy dress. Finally wear a fringe dress I've had forever! Do a 30 day, thirty piece challenge. 31 Pieces in 30 days - close! Find the perfect silk blouse for work and play. Take a trip to the Northwest like Portland or Seattle. Visit an eastern European country like Romania. Visit my maternal grandmother's tomb stone. Attend a bowl game, college or maybe even professional. Visit 3 national parks! - I've been to three national parks in Italy! Visit the UP in Michigan. 1 month of everyday practice. Book a yoga retreat or weekend. - Possible Retreat in September! Do a sun salutation in the morning before work every day for a month. Work towards a handstand or a handstand press. Find the perfect sports bra for yoga! Old Navy Sports Bras are amazing. Learn to make mole from scratch. Perfect my homemade pho recipe. Learn to make my own bagels. Learn to make real Christmas cookies, with the cookie cutters. Learn to make my own bread. This recipe is the bomb! Learn to make a good martini. Learn to make two variations of the Manhattan. Learn to make a classier version of Jungle Juice. Learn to make two different tequila drinks. Learn to like White Russians or Black Russians. With fresh cream, only! Learn to make 3 different blender drinks. Create my own Bloody Mary Recipe. Make a cocktail with bacon. Learn how to take better photos. Take a self defense class. Free Class in Brookfield by WAC! Learn to travel lighter. - Carry On Only besides trips more than 1 month! 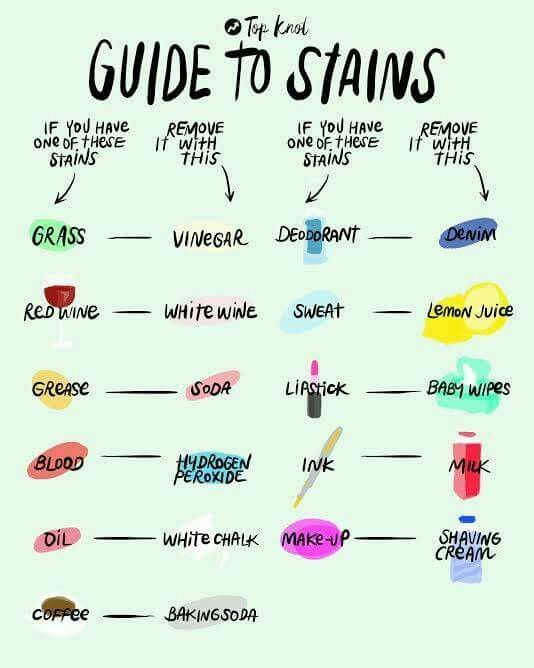 Learn to get stains out of everything. Getting this printed for the laundry room! Learn how to sail, from someone knowledgeable. Get the tattoo I've always wanted. Drive a really nice car, like a Porsche, for a little while. Dance in the rain with someone I love. Go camping for a weekend. Went camping in Northern WI - July 2018.